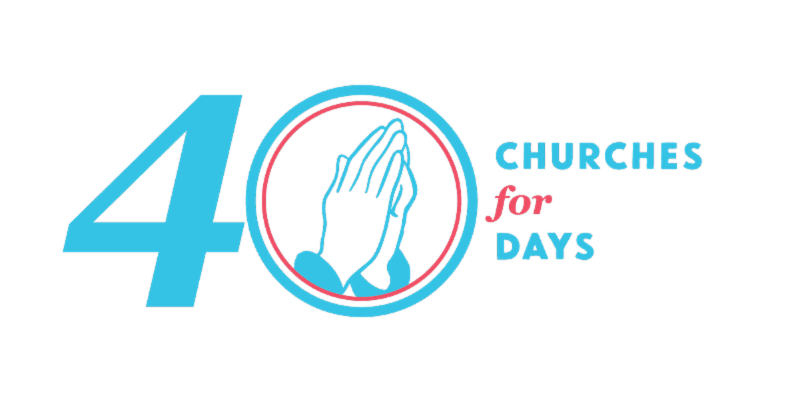 Announcing 40 Churches for 40 Days!  Do you realize what happened TODAY, Oct 4, 2017, a 40 Days for Life day that did not have a group officially sponsor? Today we were pro-life eyes for the public: It is the second day in a row that we have seen ambulances outside of Planned Parenthood! Today we were a peaceful witness to those being sold the lies of this abortion chain. We saw a bus load of professionals enter the building with the sign HISD 4068 on the outside of the charter bus. One of them cussed at a sidewalk counselor who had just said, "Good morning." And the sidewalk counselor responded peacefully with, "We have free assistance for women."